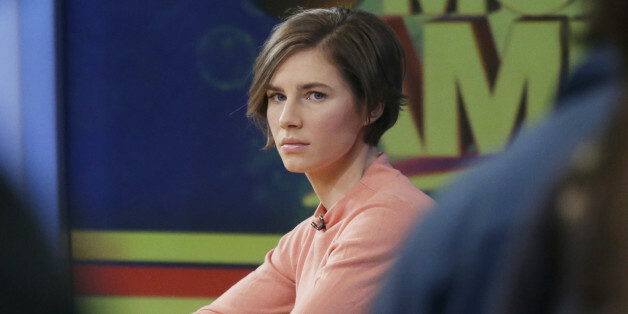 It's been nine months since University of Washington journalism student Amanda Knox, 27, was found guilty of murder by an Italian court -- for the second time -- after arriving back on American soil. Knox's notorious nightmare began in November 2007 following the death of her roommate Meredith Kercher. Both Knox and then-boyfriend Raffaele Sollecito were arrested and found guilty of murder in 2009. Four years later, Knox was acquitted and sent back home. With her feet planted firmly on the ground again, instead of making the headlines, she's writing them. West Seattle native Knox has taken up the task of freelancing for the West Seattle Herald. 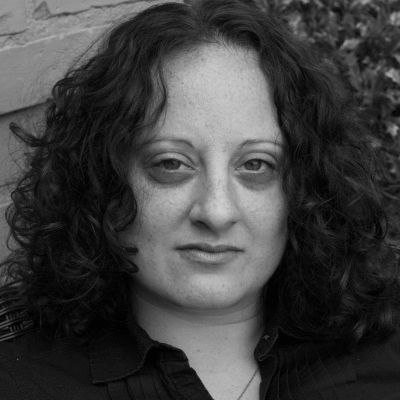 "Amanda's a very bright, very capable, highly qualified writer," Herald Web editor Patrick Robinson told The Daily Beast. Robinson said the paper had asked Knox to write for it. "We approached her originally to give her the opportunity of a normal life. We simply asked her as we would ask anyone of that age and stage, if they would be interested in writing for us as a qualified writer of that scale and this level of journalism." Robinson was impressed by her professionalism. "She's certainly been through a lot, and been very easy to work with, and very interested and eager in doing stories," he said. Knox's contributions to the weekly newspaper have included a profile of ArtsWest Artistic Director Mathew Wright, a story on stage play Dogfight, another on a high-school production of Rosencrantz and Guildenstern Are Dead, a profile of Lynnette Mathias of NuTiger Organics, and even a little photography for the paper. Writing local news stories in West Seattle was an appropriate move for Knox, Robinson said. "It doesn't matter what people say or think -- the truth is that she's a West Seattle resident, she grew up here. Why not give her the opportunity to be an actual human being versus a celebrity?" In addition to writing for the West Seattle Herald, Knox penned Waiting to Be Heard: A Memoir, which was released on April 30, 2013. With intelligence, grace, and candor, Amanda Knox tells the full story of her harrowing ordeal in Italy--a labyrinthine nightmare of crime and punishment, innocence and vindication--and of the unwavering support of family and friends who tirelessly worked to help her win her freedom. Waiting to Be Heard includes 24 pages of color photographs. Knox and Sollecito were found guilty for the same crime in January 2014 by an Italian court. Their sentence includes 25 years behind bars, but so far the United States has not extradited Knox. An appeal is underway.